Do you want to play Football in your city? Where can you find CeleBreak? CeleBreak – Europe’s most exciting amateur football community. Our goal is to provide the best amateur football experience! 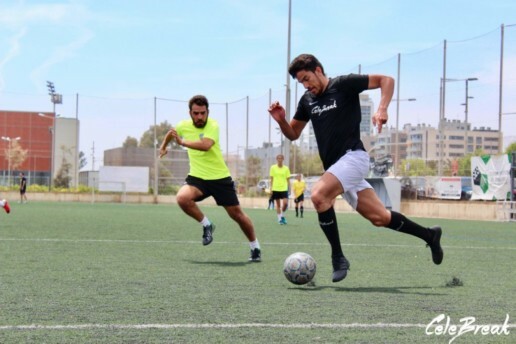 We are providing the greatest football experience by offering accessible, sociable football and by actively building communities, connecting people who share the same passion for football! 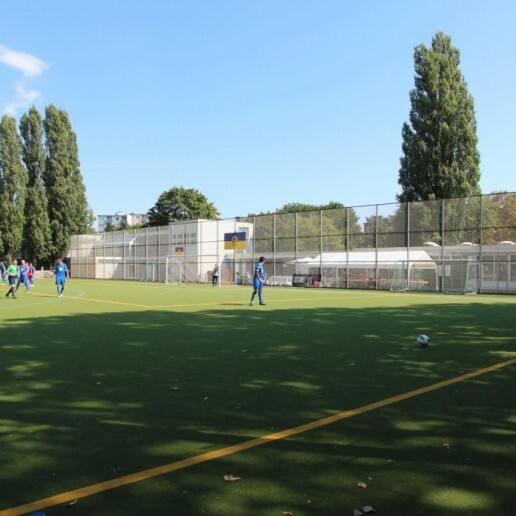 Want to play football in Barcelona, Berlin, Munich, Frankfurt, Hamburg or Los Angeles? It’s now not a problem. 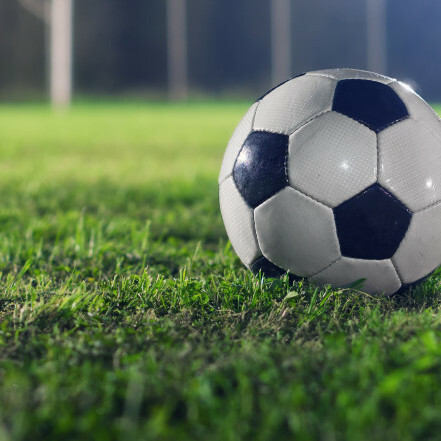 At CeleBreak we want to make sure that everyone is able to play football in a way that fits their preferences and their lifestyle. We offer daily pick up football whenever and wherever you’d like. Now operating across many European and North American cities. CeleBreak is bringing football to the people. 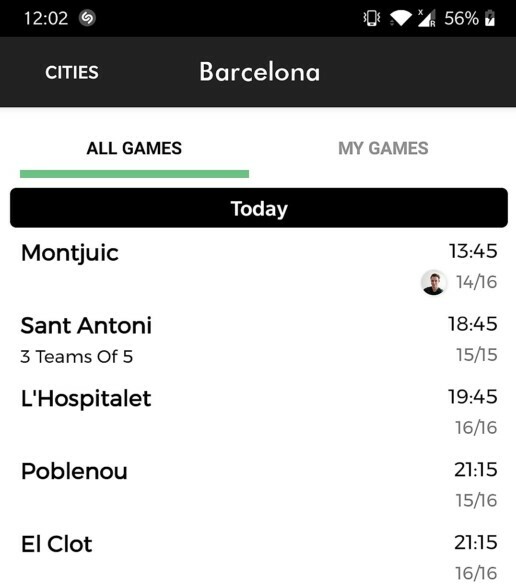 It’s often a struggle to quite simply organise a game of football, not knowing where to play, or who to play with… CeleBreak is the solution. Everyone is welcome, all levels of play, men and women’s football, to provide you with the most sociable football experience Europe has to offer! 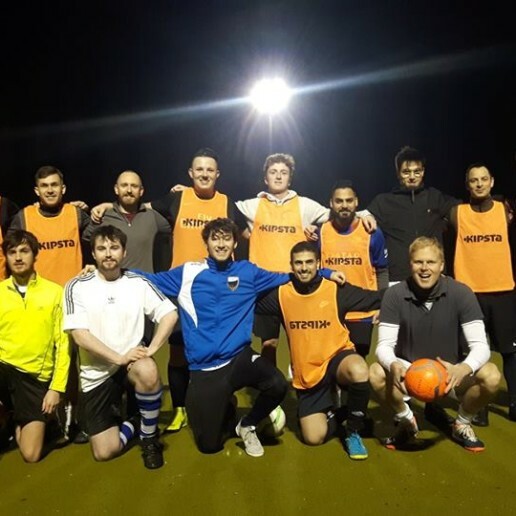 If you’re just looking to play football casually, we have daily pick up sessions, where you can sign up and play the game you love with the people who share your passion. Every game has a dedicated organiser and all levels of play are welcome. It’s a great way to meet new people with similar interests and quite simply just have a good runabout! 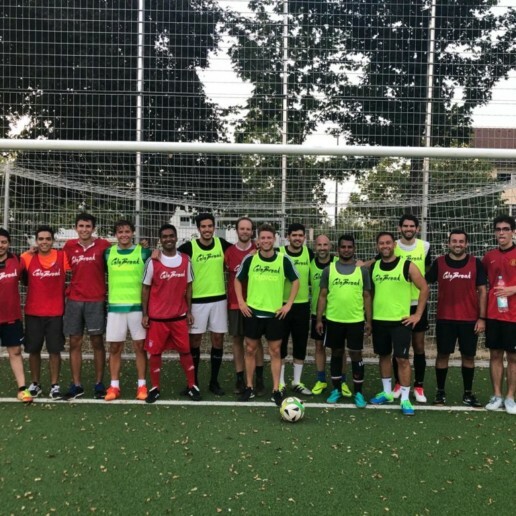 The main purpose here is just to have a good time, and what easier way is there to make friends than by playing football together and sharing a beer afterwards? Every year the whole of CeleBreak meets for an International Summer Tournament by the beach in Barcelona. It’s one big weekend of the best CeleBreak has to offer. Beautiful weather, enjoying great days, playing football and partying throughout the night in the hottest nightclubs in the city! Throughout all of our cities CeleBreak shares a common love of the football! Come and join us at your local CeleBreak match! Interested to learn more read our blogs.